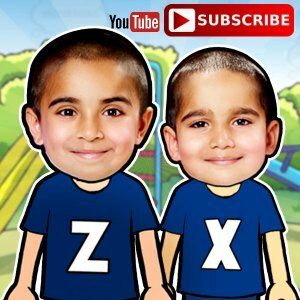 Each year we try to find a fun & unique birthday party theme for our kids parties! This year for Zayden’s 9th Birthday, we decided to have a “Bubble Soccer” themed party!! Many of us probably have never heard of or even seen a “bubble” soccer match. 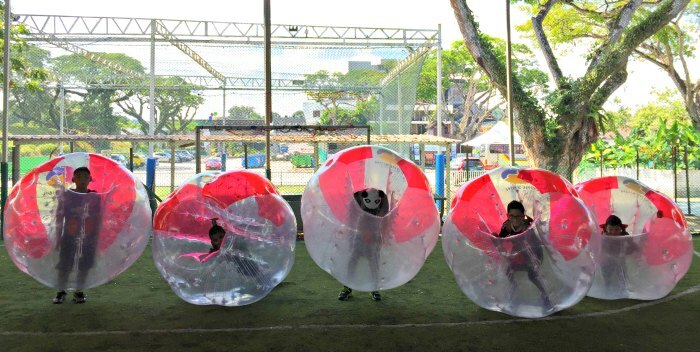 Bubble soccer, or sometimes referred to as bubble football or knockerball, is one of the newest sports here in Singapore! It is not your everyday, traditional soccer match, rather you are enclosed in a big inflatable, plastic bubble fitted with shoulder harnesses and handles inside. 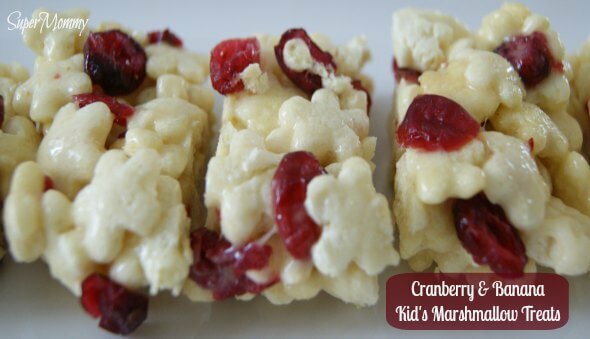 A totally interesting concept and super fun for both adults & kids! 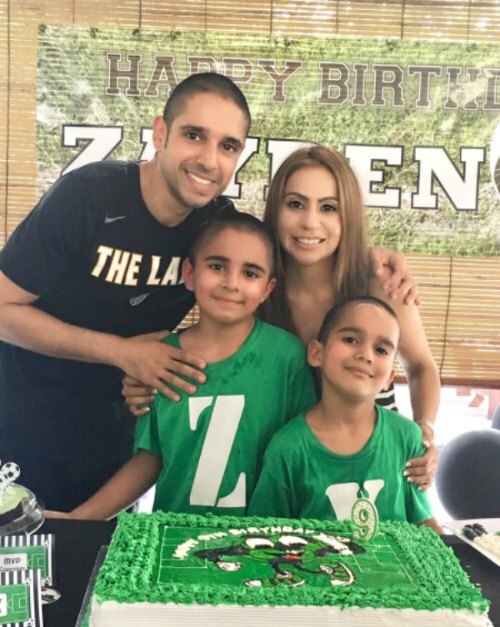 Let me share with you some of Zayden’s Bubble Soccer party highlights…. Our party theme of course was “Bubble Soccer”! 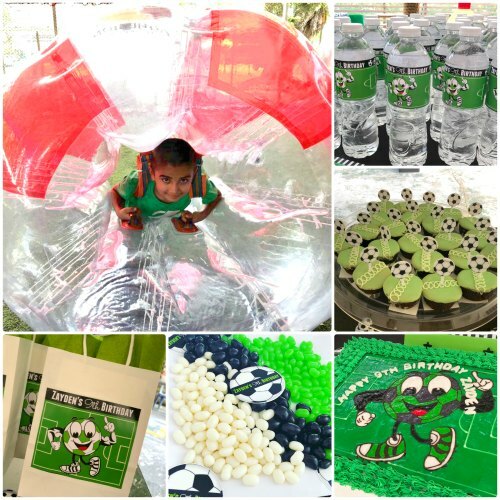 The party colors were green, black & white and it was a mix of soccer and bubbles. 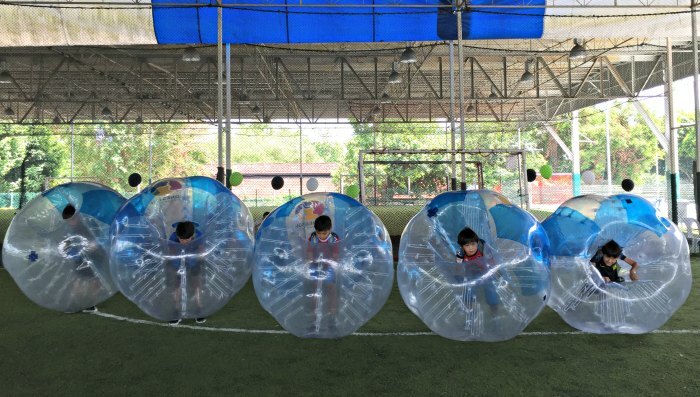 For our Bubble Soccer party we decided to have “Bubble Soccer Singapore” host and come up with our party games. 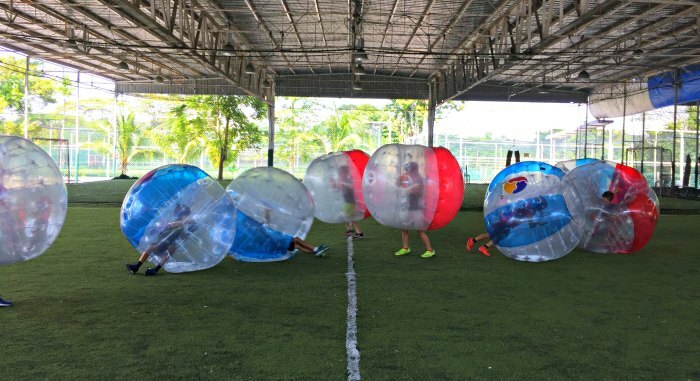 Bubble Soccer Singapore is run by Cohesion Pte Ltd, which is well known in Singapore for many of their team-building activities such as Archery Tag, Laser Tag, Dodgeball and more. 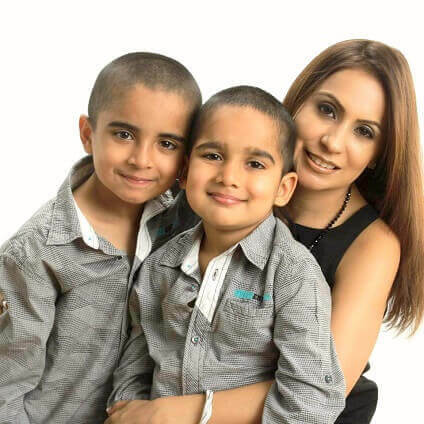 The perfect party game facilitators for a group of 25, super active nine-year old boys! Bubble Soccer Singapore came to our party venue (Premier Pitch at Turf City) with all their equipment. They seamlessly handled the set-up and tear-down of the equipment and also coordinated and facilitated all the games without any help from me! Let the Bubble Games Begin! Time for the games to begin! First, the kids broke off into their pre-assigned teams of 5 players each to start. 10 kids could be on the field at a time – Red Team vs. Blue Team. Each game lasted 5 mins and then on the field and the teams rotated to the next set of kids. Now although this was a “Bubble Soccer” party, the games were not all soccer related. To get the kids used to the plastic bubble the first game was basically to bump and knock over the other team – aka “Bubble Bump”. Last team standing wins. Once the boys were accustomed to the bubble, it got a bit more complicated. For the next game you had to make it to the other team’s goal post without getting knocked down first – aka “Bubble Dodge” and “Bubble Goal”. Much easier said than done. Finally, the main attraction – a Bubble Soccer Game! This is exactly like a normal soccer game (with a ball and everything), except the difference is that you are playing soccer in a BUBBLE! 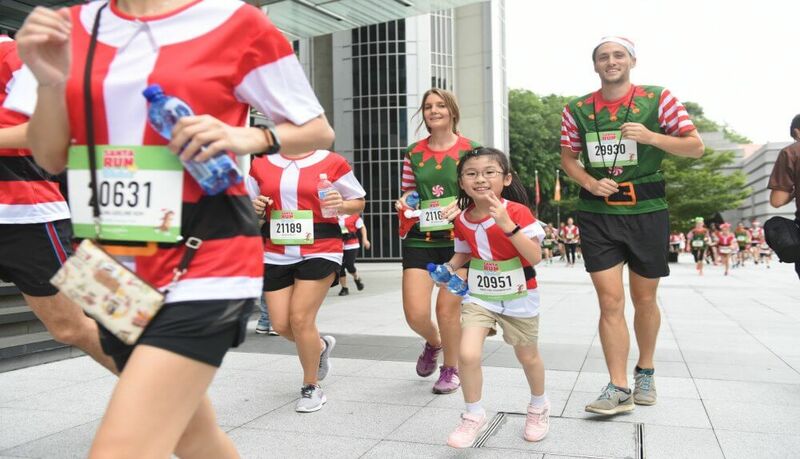 And yes, it is quite challenging! After an hour and half of rigorous BUBBLE games of bumping, knocking, kicking and dodging, the score was the red team winning some and blue team winning some (we lost track after awhile)! 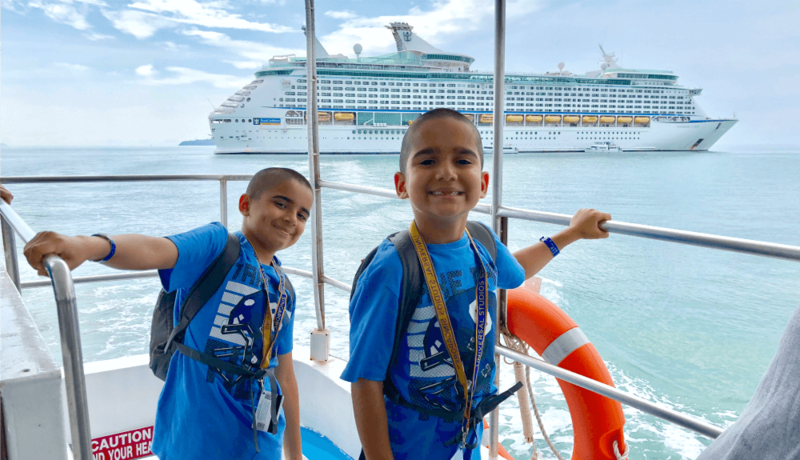 The boys all had a super fun time! Party Tips for Hosting a Bubble Soccer Party!! 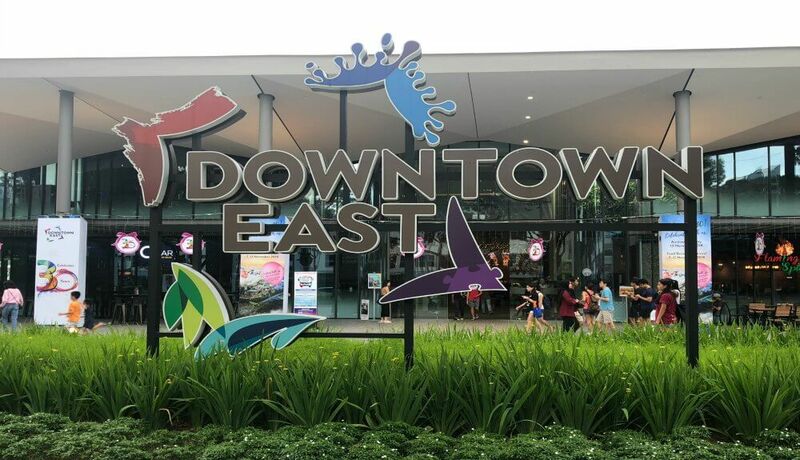 Choose a suitable party venue. The recommended venue for bubble soccer should be a covered large space. You can choose to do the party outdoors in a field, but the players might get overheated in the plastic bubble during the day or the games might get rained out. 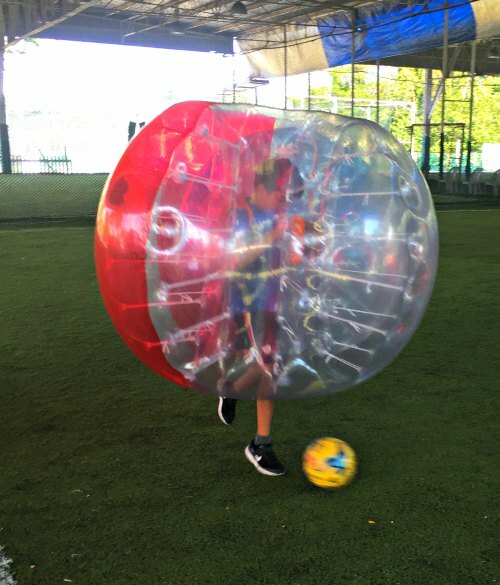 Super Note: Make sure your bubble soccer party provider is able to host the games in the venue of your choosing – double check before booking. Select the right party host. 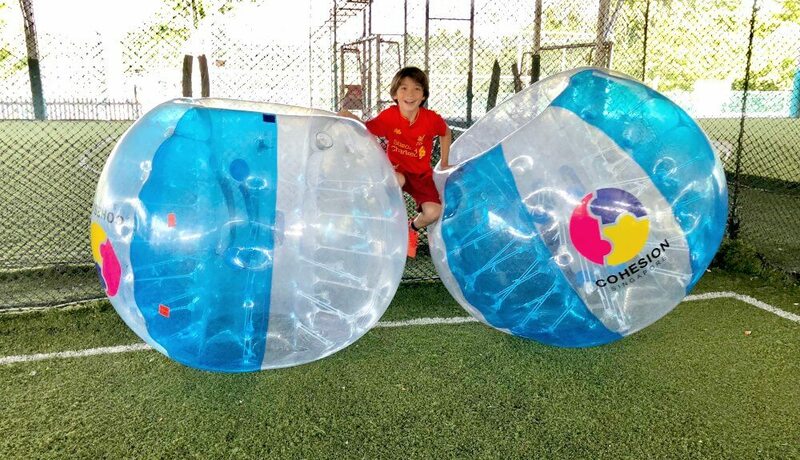 Make sure your bubble soccer provider is experienced with hosting kids parties. A group of adults is much easier to coordinate, then a group of hyped-up kids. Ensure ample set-up time. The big plastic bubbles take time to blow up. Make sure to account for ample pre-party set-up time for your party game facilitators. Bubble Soccer Singapore arrived 30+ minutes before the scheduled game time to get the bubbles blown up. Dress the Part. 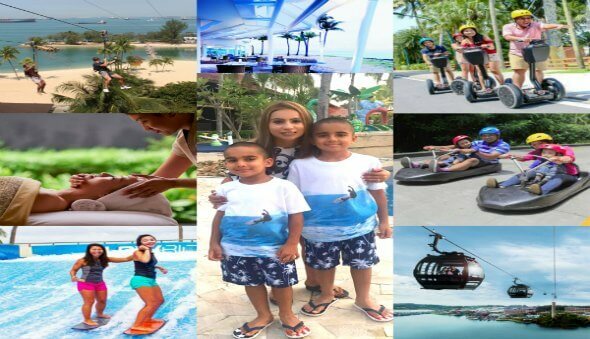 Inform guests on the party dress code – closed toed shoes, no tank tops and comfortable sports gear. 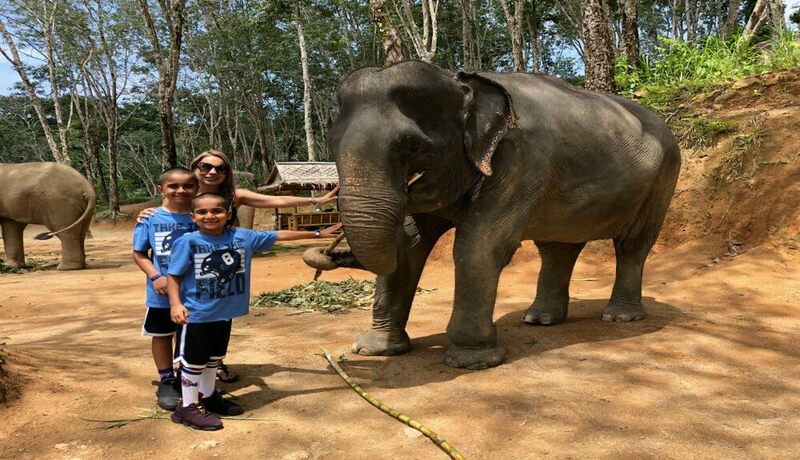 Arrive on Time: Inform guests to arrive at least 15-30 minutes before the scheduled game time. This will allow you to get your teams organized and say your hellos before getting started. Also, take into account the party guests that might arrive late. Organize your teams in advance. Organize your party guests in advance and try to equally distribute the players among the teams based on different ages and sizes. Get the birthday boy/girl’s help to organize the teams so some friends can be grouped together. Hydration. In addition to party food, have lots of cold water and/or drinks for the players. Super Note: Popsicles are also a great party treat that most kids LOVE – especially after rigorous outdoor games. Overall the party was a blast!! 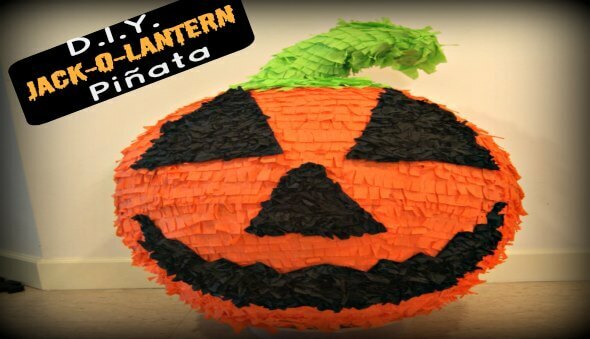 With so many of our classmates having parties each month, it is very hard to find a fun and unique party theme. This was the first time any of the boys at Zayden’s party had experienced a bubble soccer game or even knew what it was! 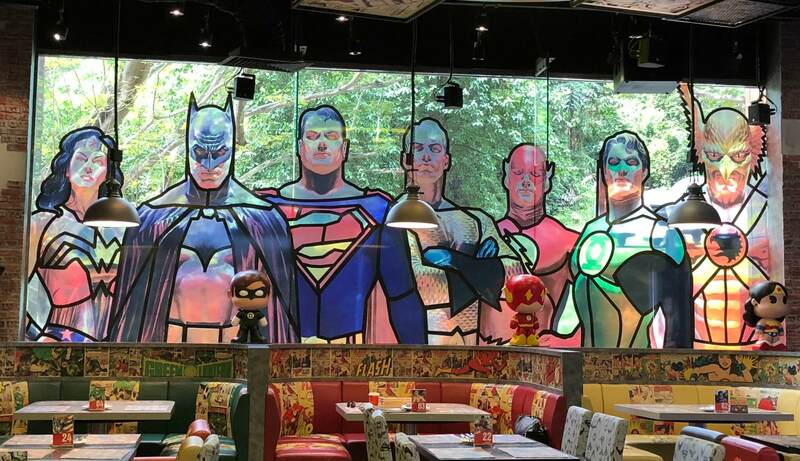 We were excited to host a super cool party theme that no one else had done before! 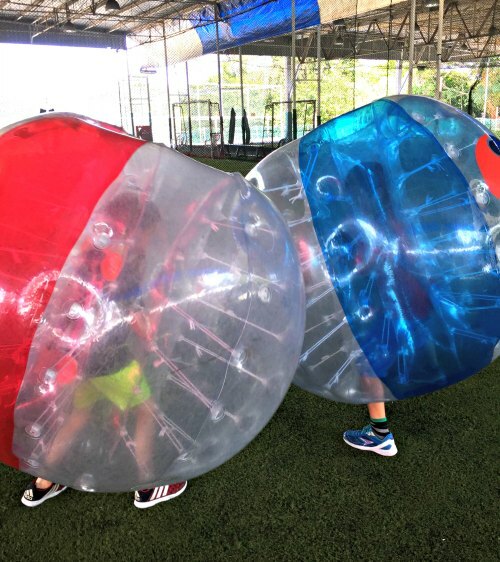 We loved the fact that “Bubble Soccer Singapore” was experienced and able to entertain the overzealous boys for over an hour of party game time. The arrived well before time and handled all the games perfectly. One extra bonus that I loved, was that the facilitators helped me take some awesome action shots of the boys playing the games (you never can have enough party pictures)! 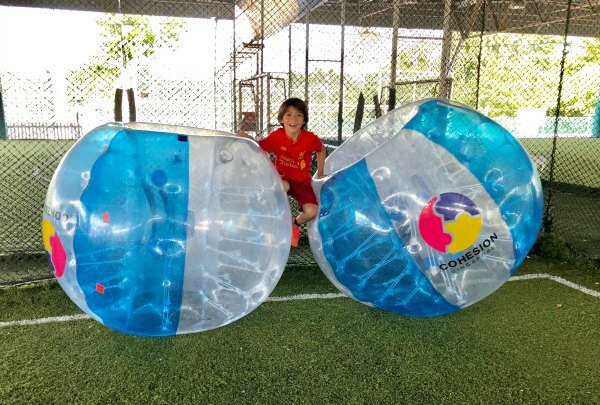 If you are looking for a new and exciting party theme for your next kids party, I definitely recommend checking out Bubble Soccer Singapore.